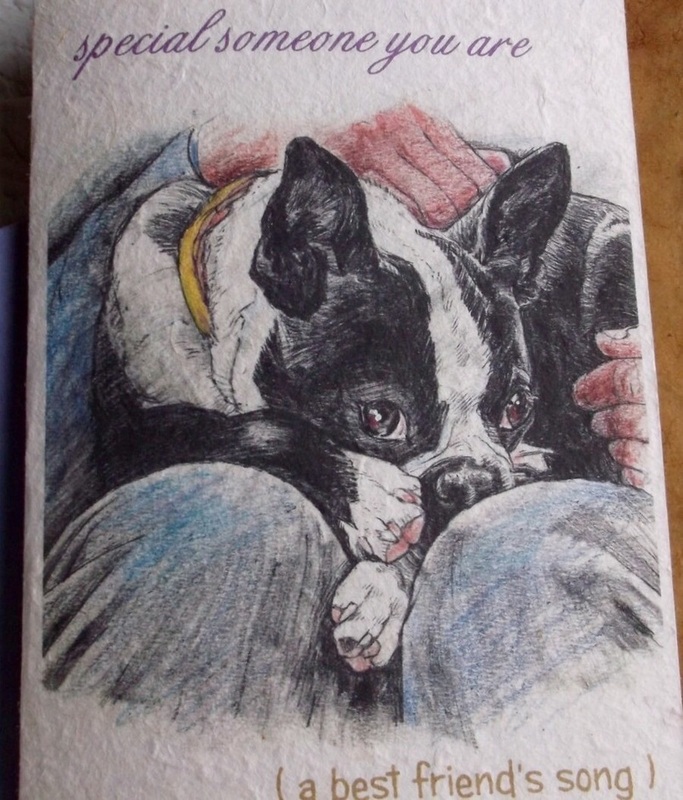 For every 6 cards purchased, a donation will be made to BTRNC. Click the photo below to visit the Etsy store. Use code BTRNC at checkout to receive $5 off the regular Kit price of $19.95. IMPORTANT: You must indicate "Boston Terrier Rescue of NC" in the message section during check out process. life. And don't forget to pick something up for yourself! The GivingExpress® program from American Express connects you to BTRNC. Your dollar donations are tax-deductible and you’ll receive an e-mail receipt for your records. Charitable giving has never been so easy and rewarding! 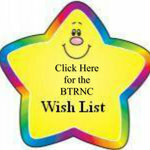 Best of all, donating online helps BTRNC reduce administrative costs so that we can do more with the money you give. Botanical Dog: Natural & organic herbal remedies. The natural choice for your pet. BTRNC receives 10% of each sale when you shop through the link above. Click on the image above and join iGive.com. Shop online at your favorite stores and a percentage of your purchases are donated to BTRNC. Be sure to enter "BTRNC" in the Comments field during the checkout process. Each purchase made in BTRNC's name will generate a donation of at least 20% of the proceeds, all the way up to 50% (depending on the promotion/fundraising event) to our cause. 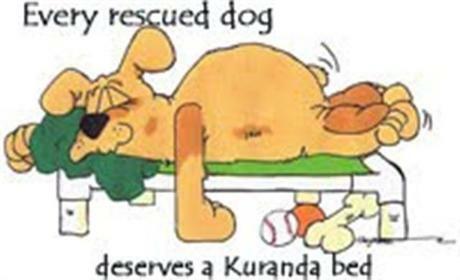 Special Thanks to K9 Belly Bands for their support of BTRNC foster dogs!